Thomas Boulet, Matthew L. Kelso, Shadi F. Othman, September 2013. In Vivo Imaging of Viscoelastic Properties of the Mouse Brain after Controlled Cortical Impact. 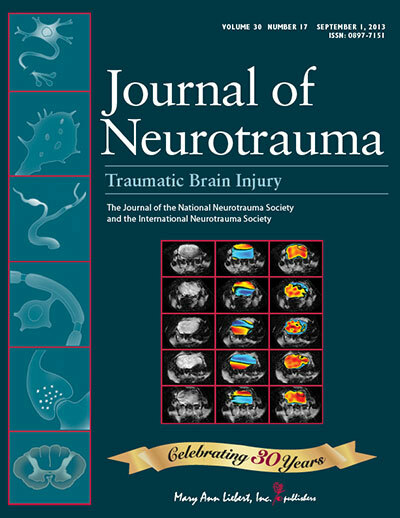 Journal of Neurotrauma 30(17), pp.1512-1520. Shadi F. Othman is an assistant professor of biological systems engineering.